In 2010, Emma Ferris had what she describes as her ‘handbrake moment’. It was a moment that would make her question everything she believed she knew as a clinical physiotherapist and wellbeing practitioner. And on a personal level, it nearly brought her to her knees. 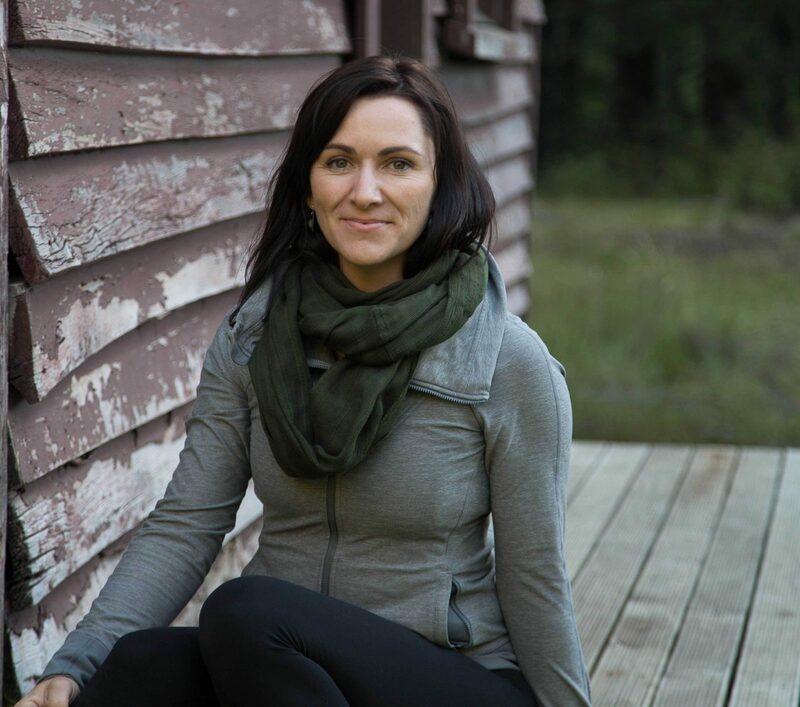 The discovery and learning that Emma undertook to get through some very tough times would lead her to discover what true wellness looks like and the critical link between effective breathing and health and happiness. Good stress. But stress none the less and it took its toll. A moment of calamity became a moment of clarity. And now she is sharing that knowledge with everyone. Today, Emma Ferris is the trailblazer behind The Breath Effect. She is a wellness architect, a breath geek and someone who is truly, madly, deeply committed to teaching the world to breathe effectively. Emma is the creator of The Big Exhale breathing course., a public speaker, an acupuncturist, a Pilates instructor and a registered physiotherapist with over 14 years’ clinical experience. Emma’s straightforward, yet empathetic approach has seen her help people around the globe realise the power of effective breathing. Emma has helped patients recover from dysfunctional breathing patterns, injury, stress, chronic fatigue, hyperventilation, depression and chronic neck and back pain. It was a childhood sporting injury that first stirred Emma’s interest in physiotherapy. The recovery from that injury would light a spark that grew to a lifelong fascination for the study of pain and healing. After finishing as one of the top Bachelor of Physiotherapy graduates at Otago University, Emma was back 6 months later to undertake a Masters of Physiotherapy. 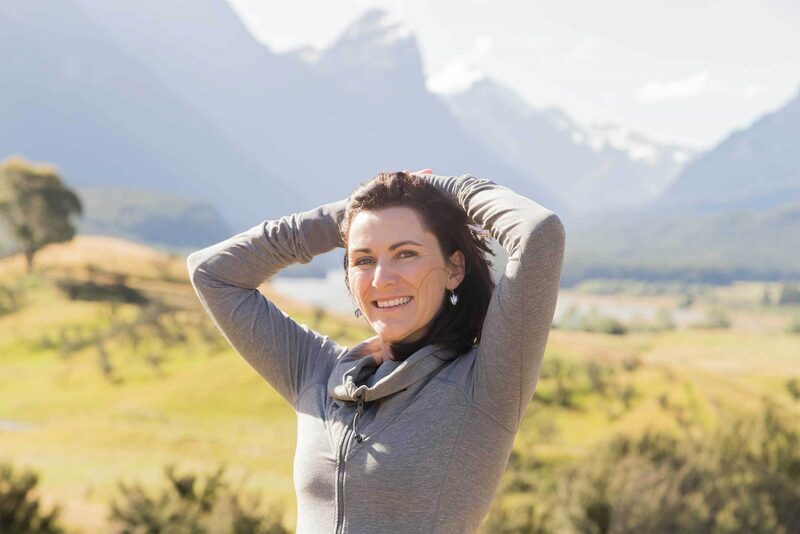 After opening her own physiotherapy clinic, Emma was still driven by a desire to understand chronic pain and went on to complete a certificate in Western Acupuncture at the Auckland University of Technology and become a Pilates instructor. Before The Breath Effect, Emma had seen a steady stream of patients come through her clinic who were dealing with the stress and discomfort of pain. As a physio, she wanted to treat more than the physical. She wanted to understand the background, beliefs and lifestyle of her patients in order to help them. She began to see the recurring role that stress played in a patient’s physical pain and mental distress. Emma could see that stress was part of the puzzle, but knew there was a bigger picture. She researched acupuncture, nutrition, dietary deficiency and exercise but still needed to pinpoint an effective and holistic treatment for healing both physical and emotional struggles. In 2010, Emma would make a breakthrough, but it was a breakthrough that almost came at the expense of her health, her marriage and her business. A pregnancy heralded the next chapter in the story, but it was not the beautiful experience that Emma and her husband had hoped. Emma suffered hyperemesis gravidarum, a debilitating condition that causes severe nausea, vomiting, weight loss and dehydration during pregnancy. Emma struggled through, managing her business, her marriage and her own health to deliver a beautiful, healthy baby. She was able to catch a break from sickness but knew there were underlying issues that hadn’t been addressed like stress, exercise, eating and a healthy mindset. As if to prove the cliché that life isn’t meant to be easy, Emma and her family were soon dealt another blow in the form of depression. The person she was relying on for help during this difficult time, was instead relying on her. Emma’s second pregnancy didn’t make things any easier. Another case of hyperemesis gravidarum saw Emma hospitalised with repeated fluid admissions over 2 months. At her lowest, Emma was unable to look after her toddler, her husband, her business and most importantly, herself. And this was the handbrake moment! A defining moment in your life when things get so hard that you are forced to give up on what you’re doing and look for another approach. Emma knew she had to make a dramatic change to save her physical and mental wellbeing. She began to look at her life, how she treated her body, nurtured her mind and how she cared for her heart. Breathing. It all came down to the simplest, most natural of tasks. Something we do everyday without thinking would provide Emma with the chance to stop, calm the body and mind while resetting the nervous system. It took Emma a while to realise how powerful breathing training was. Breathing had been a barrier in her life before. At the age of 12, Emma turned to breathing training to overcome a stutter and speech impediment. Learning to control her breath was the key to overcoming the stutter as a child and today as an adult to speak confidently in front of audiences. The importance of breathing came up again for Emma when she was 19 and studying physiotherapy. Despite the fact that her training did not teach the link between the respiratory system (lungs), the muscloskeletal system (muscles) and our stress response, Emma was intrigued. She pursued Pilates alongside physiotherapy because of its focus on integrating breathing with movement. During her acupuncture training, Emma was exposed to even more techniques for breathing and stress management from a well-respected physio. She looked at herself and saw that she was pushing her body to hard to try to survive in a busy stressful world. By learning the techniques to return the body to calm, Emma was able to give her nervous system a rest and allow it to deal with the stress. The first step was to work on calm, relaxed breathing. This is the crucial first step in rebalancing carbon dioxide levels and blood chemistry. By rebalancing her rhythm, rate and pace of breathing, Emma soon saw a dramatic change in her body’s stress response, brain fog and fatique. The next step was to strengthen the core breathing muscle, the diaphragm. Emma did some research and discovered the latest scientifically proven tools and techniques for strengthening the diaphragm and other breathing muscles. Adopting these methods, Emma soon saw a major change in the body’s stress response. By using these muscles correctly, Emma was able to bring the body back to calm to manage stress, trauma and pain. Using these breathing techniques to work through her own personal situation, Emma was able to once again feel moments of calm and discover a level of vibrant health and energy that had been missing for many years. Knowing that so many other men and women were playing a similar juggling game with their health, Emma was determined to share what she had learnt on her journey and to help those also experiencing a handbrake moment, or heading towards one. The Breath Effect was born. Today, Emma has discovered fantastic health and raised two healthy, strong children. She continues to deal with the challenges and stress that busy families, relationships, business and illness brings. But using The Breath Effect's better breathing techniques, Emma knows she can handle it.